When we as men get together with focused purpose, it creates resolve. 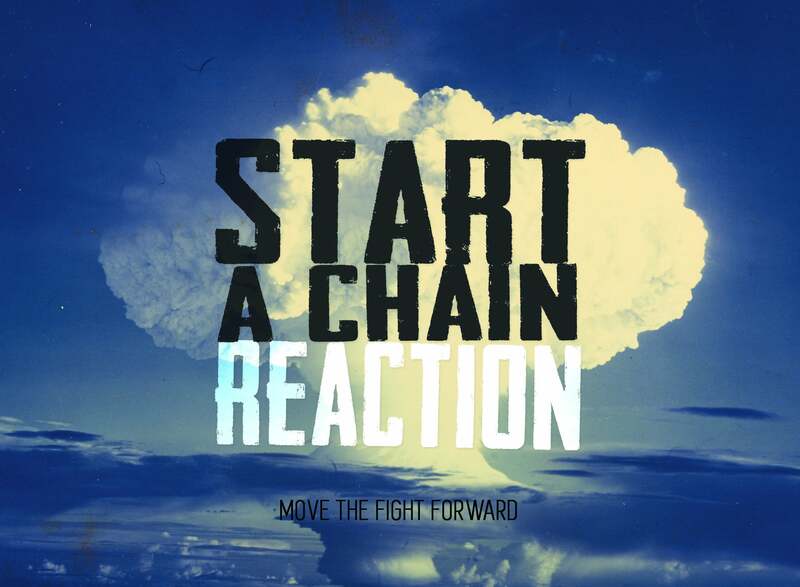 Take hold of the authority and weapons needed to create a chain-reaction. 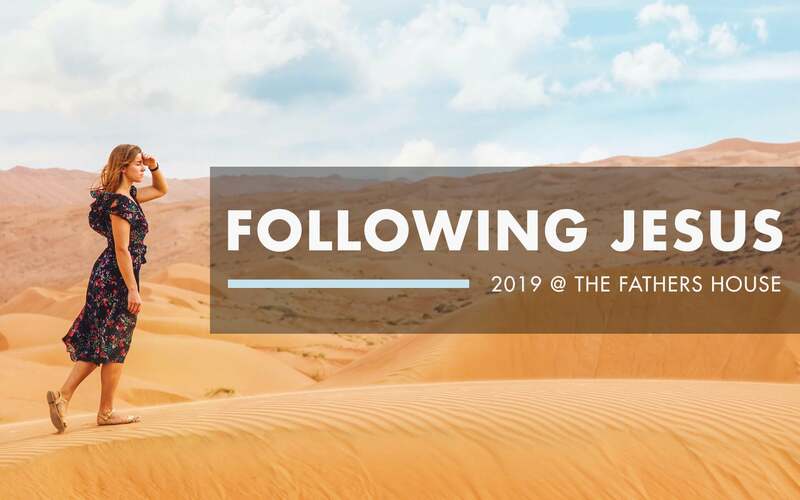 Be a part of transferring what the Father is imparting to his sons and take it to your family, your work, and your brothers at this year's Move the Fight Forward. Join us Saturday, June 4, at Green Oak Ranch in Vista. Together we will enjoy breakfast, hear teachings from Pastor Dan and Brad Sousa, and connect with some of the best men you will ever know. Register below. The cost is $20—please pay at the door.